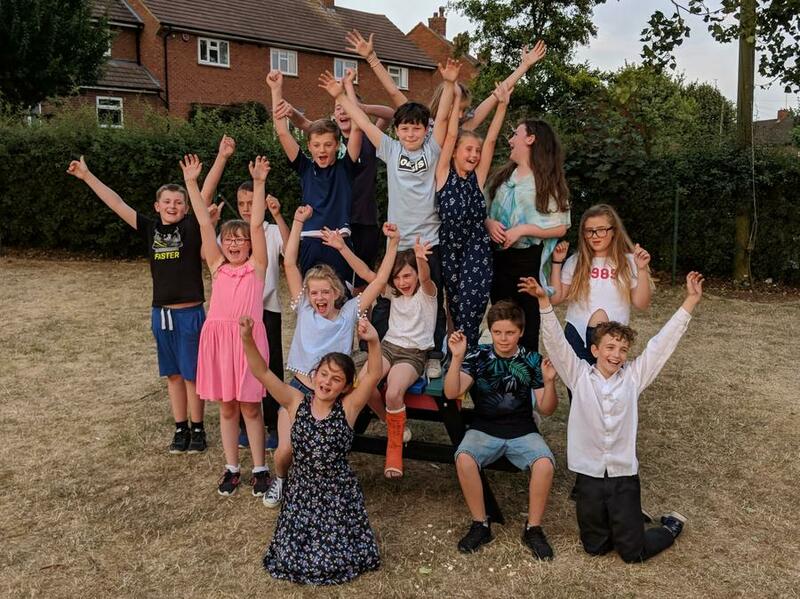 The celebration of seven years at Wymondley JMI School started on Thursday evening with a drama performance from our Year 6 children, as they took on the roles of the school staff and reenacting what they believed might be a regular occurrence in the staff room each break and lunch time. 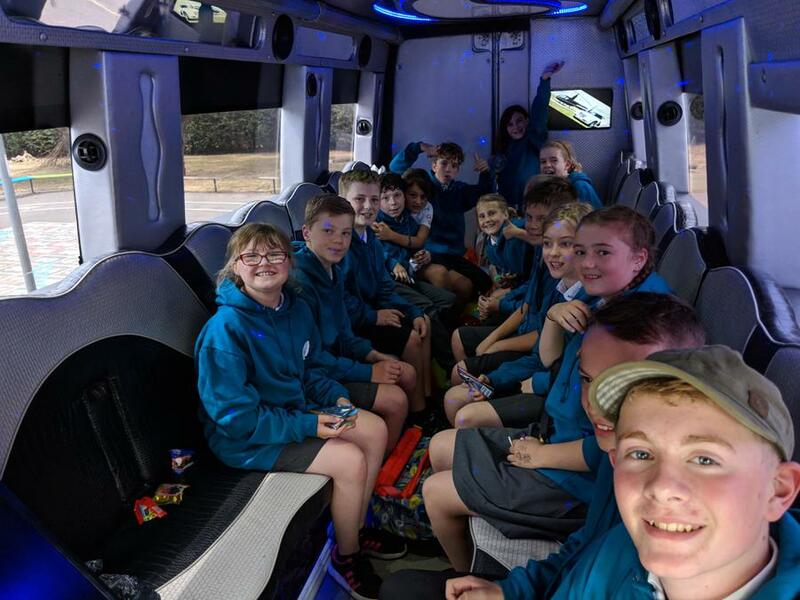 There was enough cake and biscuits to sink a battle ship, which at times might be fairly accurate, although I can't remember any water gun fights ever taking place! 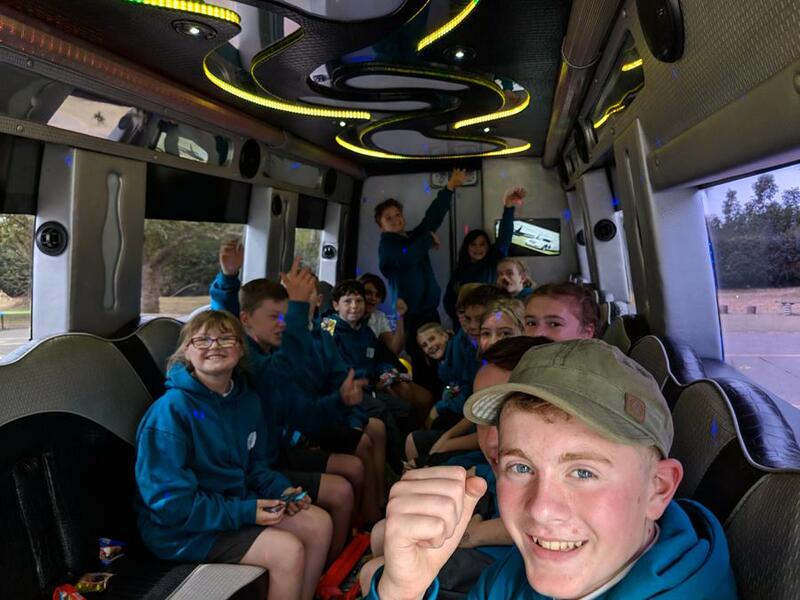 A few songs and some video memories completed the first part of the evening and then it was off to the school field for the children, their families and the school staff to celebrate all that they had achieved, over an evening picnic with rounders and football. 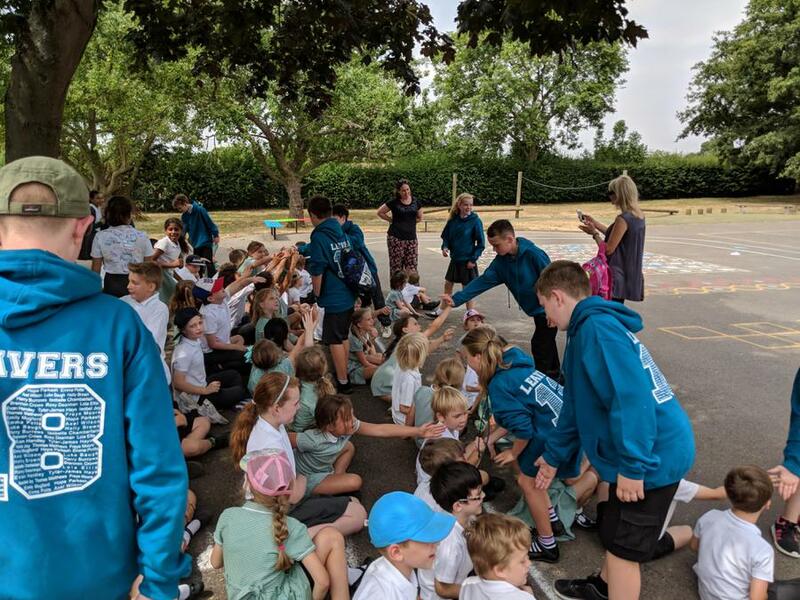 The last day was a fitting one to see our Year 6 children of 2018 off in style. 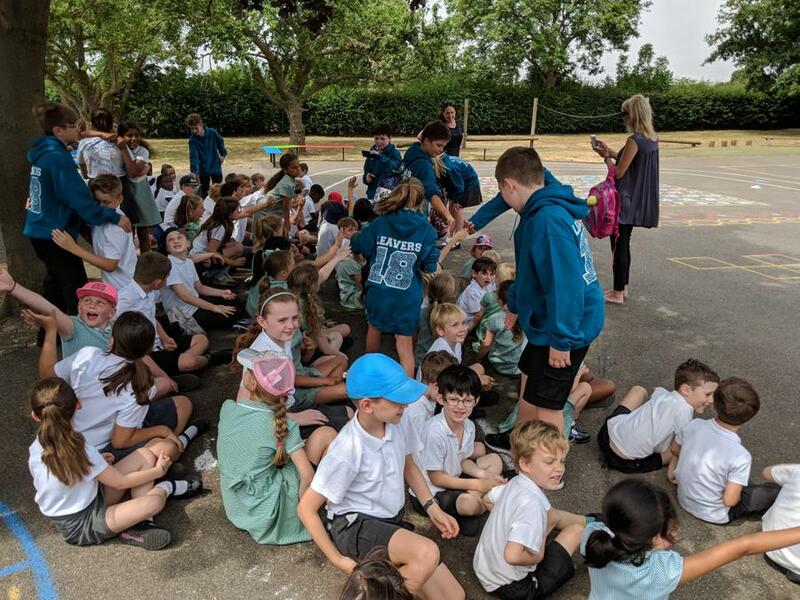 There was a Leavers Assembly in which memories were shared, hoodies and photos were presented and more than a few smiles and laughs were had as we looked back at their First Books from their time in Reception. 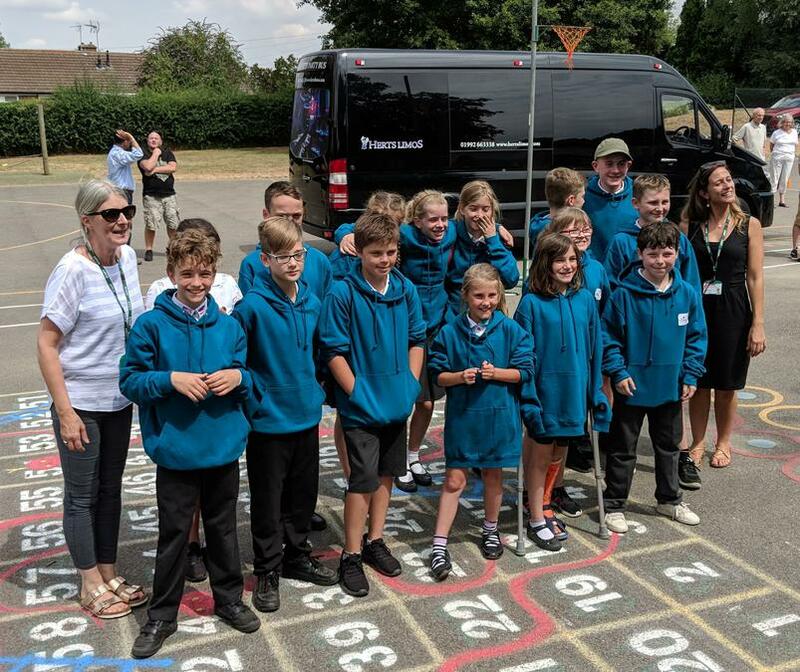 After the obligatory shirt signing, there was time to take in the school for one last time before they walked out to applause from the rest of the school as they boarded their Party Bus on the playground before heading off for an action packed afternoon in Milton Keynes. 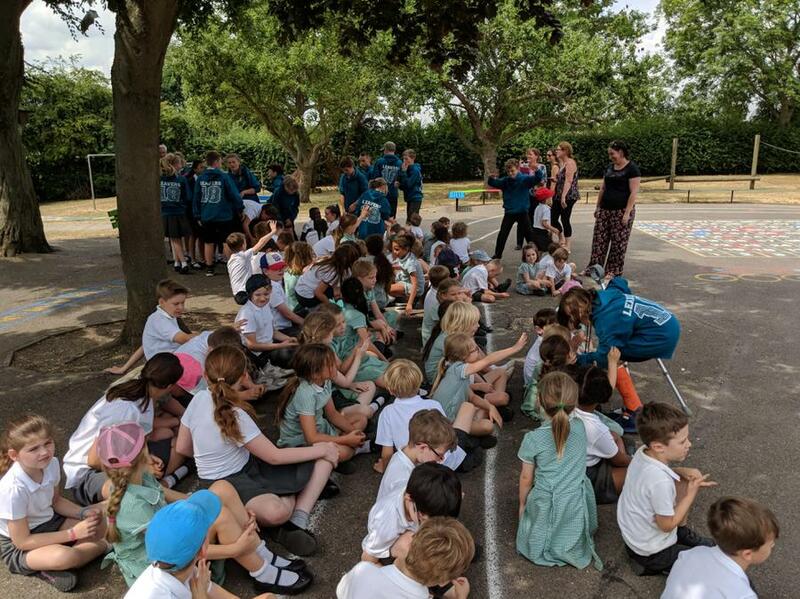 I know I speak on behalf of all of the staff at the school when I tell you all that you were a wonderful Year 6, you made a lasting impression on all of us and you are all ready for your next adventure in September! 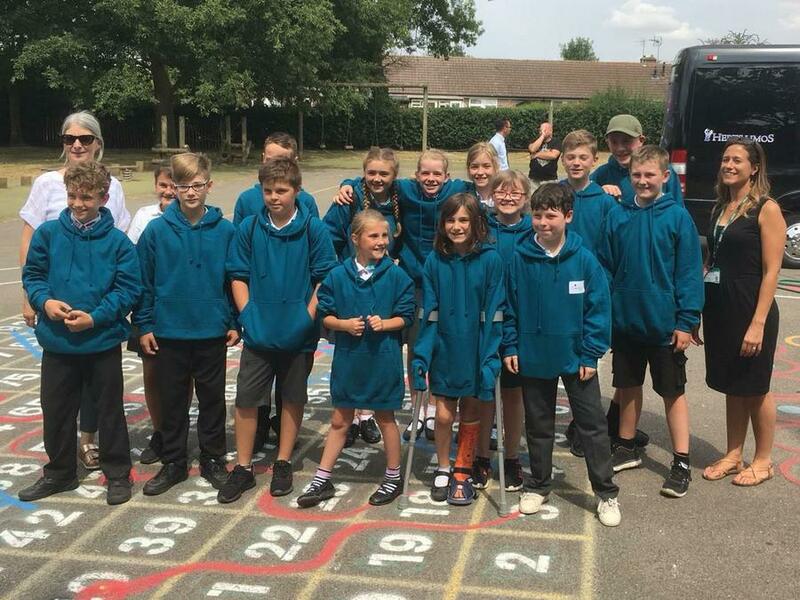 You will all make superb Year 7's and we look forward to hearing from you and hopefully seeing you when those Inset days and half days come around next year. One chapter has closed, its time for the next one to begin!